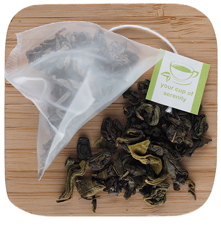 This is an easy-to-drink green tea with the addition of peppermint. Enjoy hot or cold. 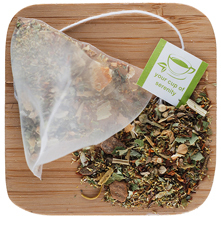 We produce this blend of gunpowder green tea and peppermint as a tribute to the teas served in glasses throughout the bazaars of Marrakech and Casablanca. 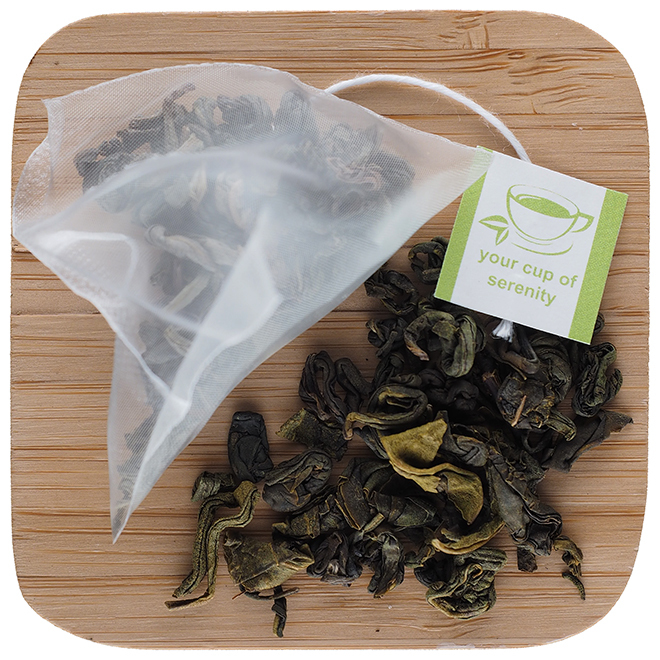 Try steeping this overnight in tap water for smooth, cold infusion tea. Great mint flavor and gun powder 'strong'. My favorite tea! Great stuff! 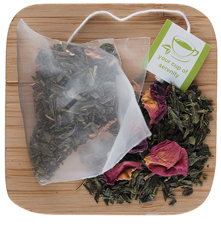 Maintains mint flavor in iced tea. Good product for price. 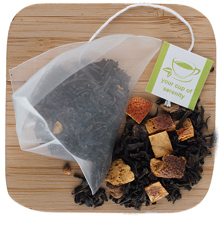 I use it for a change from other teas that I drink. 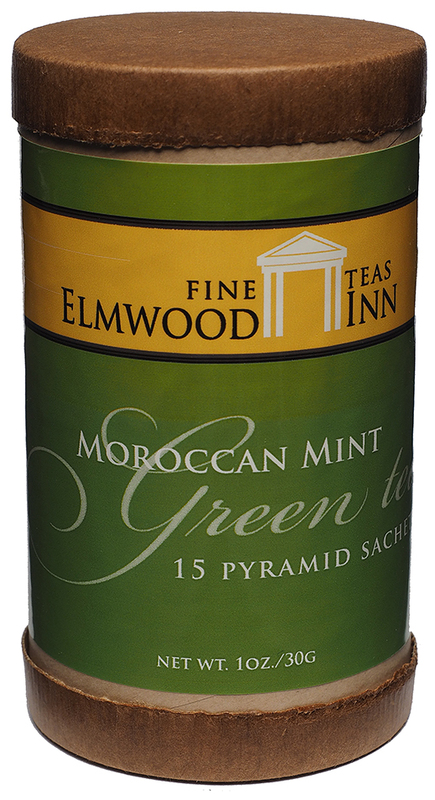 I have been a fan of Moroccan Mint green tea for many years. I make several gallons a week in my house. 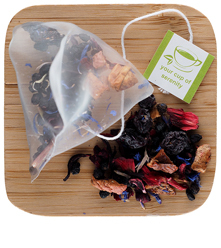 Use it as iced tea all year long. I don't drink soda or other sugary or artificially sweetened drinks. 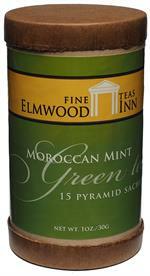 This is the absolute best Moroccan Mint that I have ever used. I have found my new go to tea.